The Mercury Medical Customer Service Department provides the highest level of customer care with every request for assistance. Our goal is to provide a positive experience that will make a lasting impression on all our customers. We take extraordinary pride in our knowledge and understanding of medical products, people and service capabilities at Mercury. Whenever you contact our team, we will be ready with the most up-to-date information and will process your requests in a friendly and prompt fashion. Items that are in stock ship out within 24 hours Monday through Friday. Items will ship from Clearwater, Florida. Some distributed products will be drop shipped from the manufacturer. I need expedited shipping, what is the cut-off time? Expedited orders for items in stock will ship the same day if they are received by 3PM EST Monday through Friday. How do I create an account and place an order? Please contact our customer service team for assistance with setting up your account. Orders can be placed via phone, email, or EDI through GHX. 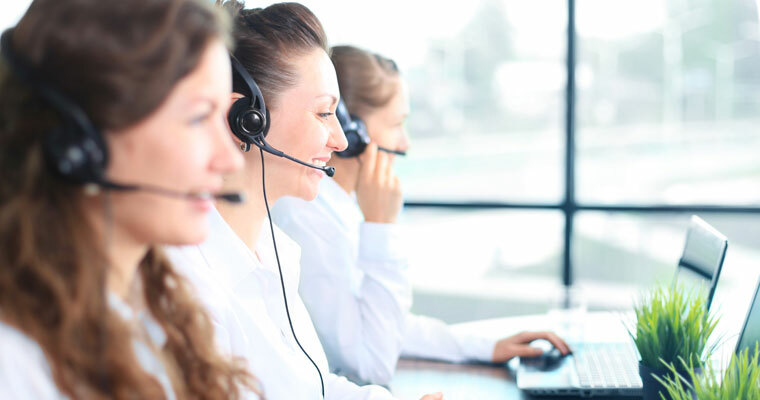 For returns, please contact our Customer Service team at uscustomerservice@mercurymed.com or call 800-835-6633. A Mercury Medical Customer Service Representative will assist you with the return process. Have a Question Not Answered Here? Let Us Know! Complete the form below and our friendly customer service team will respond to provide the answer as quickly as possible.